Can you help our movement grow? We’ve made great strides in 2016 but Labour for a Republic is on the look out for more dedicated volunteers who can make us bigger and better in 2017. 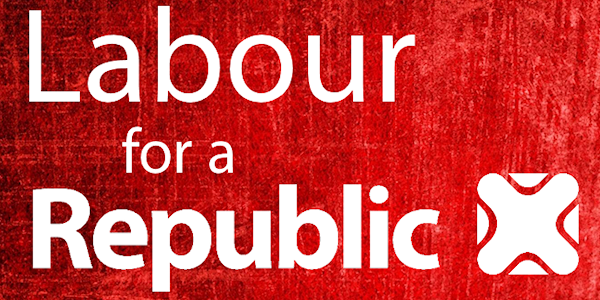 Please email enquiries@labourforarepublic.org.uk if you think you might be able to help! If you are unable to volunteer but still want to help Labour for a Republic grow, please forward this email to your Labour party contacts and ask them to join us. Your friends can sign up to our mailing list by clicking here. Thanks for your continued support and have a happy new year! Previous postAre you free for a drink this Friday?